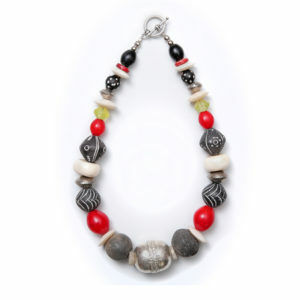 Gorgeous Gorgeous necklaces are offered in price categories, ie GG1, GG2, GG3. 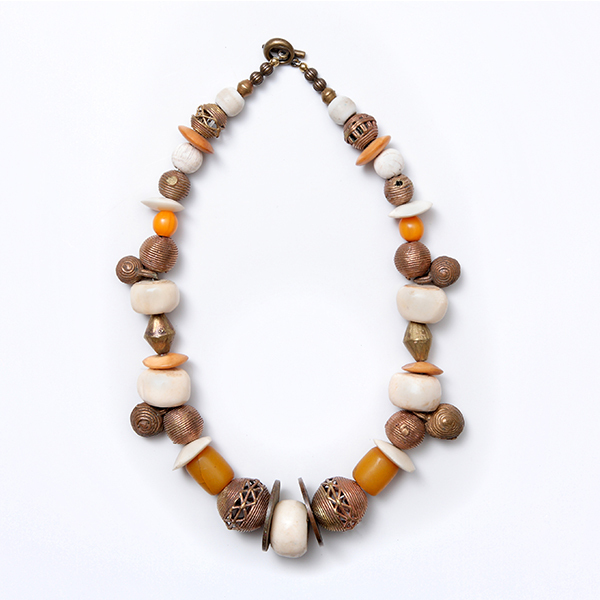 At times we cannot source specific beads so cannot provide some designs. We will provide when available, or otherwise will offer one in the same category. 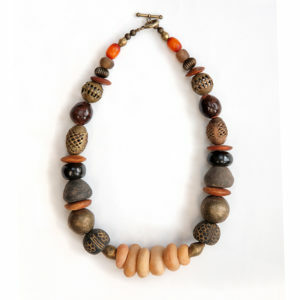 The scarcity of beads makes these lovely necklaces special. Production and Order Timing: Ideal order timing is 8 weeks for 100+ units of any items, 12+ weeks for higher volumes. Please enquire for bead availability. Limited quantities per necklace. 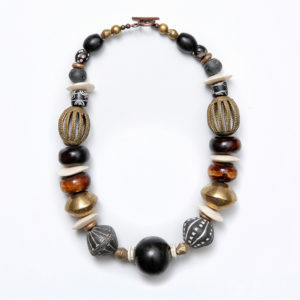 Copyright African Trade Beads Jewellery Collection. 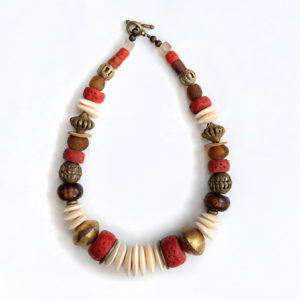 Handmade by African Artisans.